Welcome to our new and improved Mobile Friendly website!!! We deliver the most dependable and courteous service in the area. Ask us about our current specials! !!! Mobile Friendly webside !!! 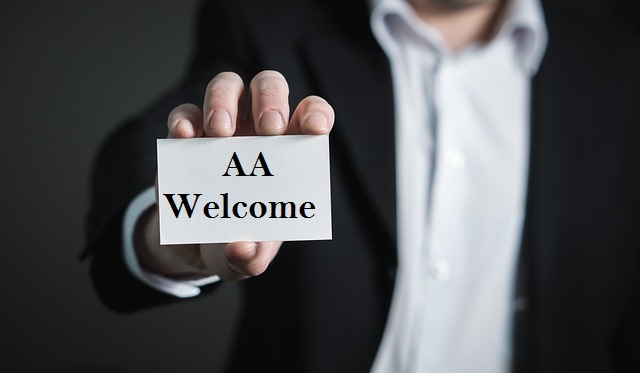 AA Class Town Car & Limousine service has build a reputation as a leading The Woodlands Limousine Service. for over 15 years, and has built a reputation as one of the most reliable private transportation companies in the area. Always on time and always professional. © Copyright AA Class Town Car Service. All Rights Reserved.